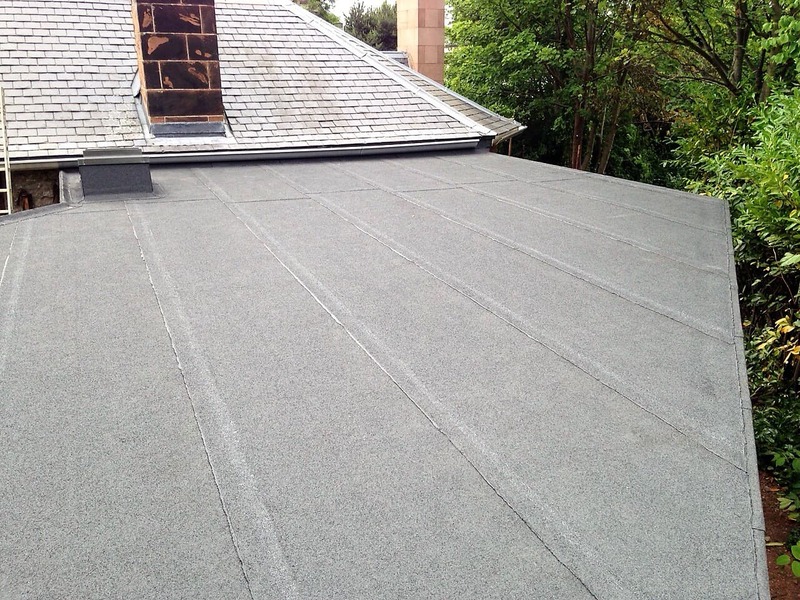 Whether you have a new roofing project, are looking to replace your existing roof or need your roof repairing or maintaining, G W Keir Roofing have the experience, knowledge and expertise to give you the best advice and the finished roof you want. 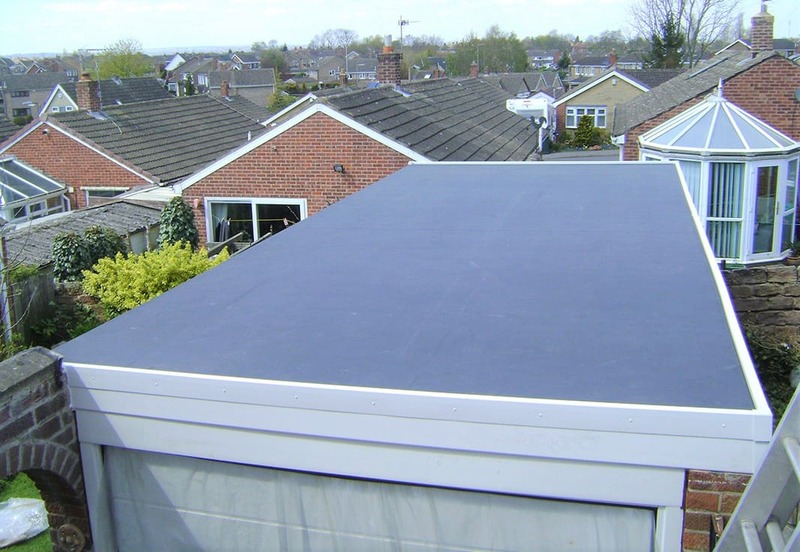 From our initial inspection through to the completion of your roof you can be sure of an efficient, professional and friendly service. 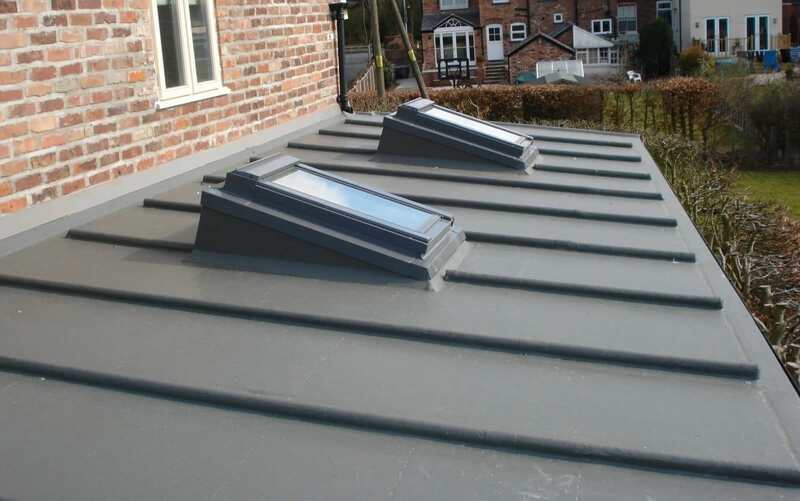 We are fully insured and all our roofs are backed by a guarantee of between 10-20 years, depending on which roofing product you choose, so you can be confident that the roof we install will be to the highest of standards and will be robust and long lasting.